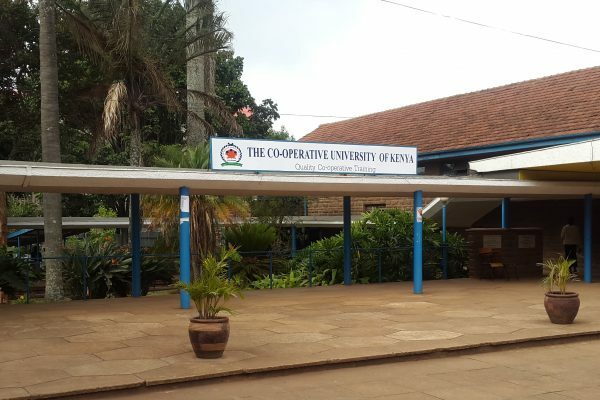 The Co-operative University of Kenya, Nairobi Campus was started in 2003 when the University College was still a SAGA. 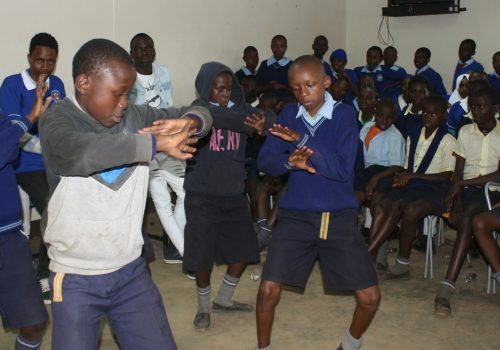 The campus was established out of the need to reach out to students working in the Saccos and other sectors in Nairobi who could not be released on full time basis to undertake training at the main campus at Karen. 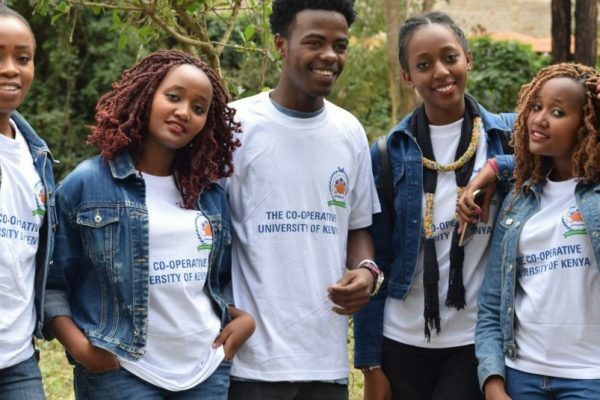 Get news from our campus and happening in The Co-operative University of Kenya and its subsequent campuses. See upcoming events from our campus and happening in The Co-operative University of Kenya and its subsequent campuses. 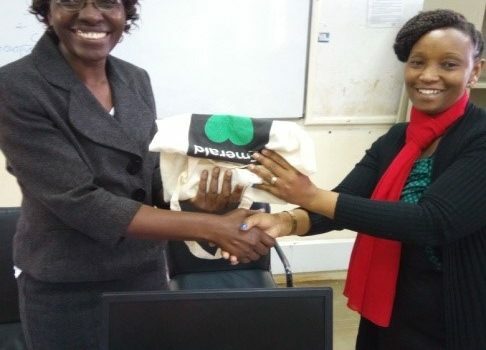 The Co-operative University of Kenya makes it easy to apply for online courses. Application for SELF-SPONSORED programmes where qualified applicants are expected to report by September 2017 for admission. 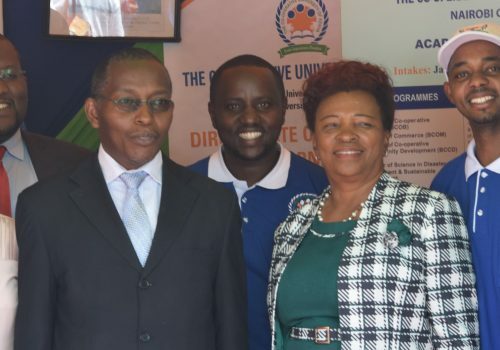 It is with great pleasure that I welcome you all to the website of The Cooperative University, Nairobi Campus. Nairobi Campus is a big opportunity for students who wish to pursue their academic goals at the most reasonable fee structure. It offers conducive learning environment with modern facilities.